It’s germy jungle out there, what with people sneezing all over the subway and leaving their cooties on makeup testers at Sephora. Until the infected start wearing face masks like they do in Asia (could surgical masks become the new BB cream? discuss), it’s up to you to protect yourself. 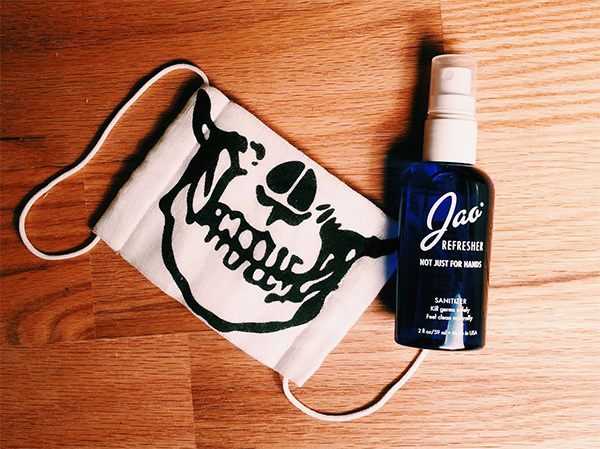 For many seasons I saw this mysterious blue bottle in makeup artists’ kits backstage at Fashion Week, but only recently did I try Jao Refresher ($10) for myself and discover that it’s the best hand sanitizer ever. How come? For one, it smells like a fresh herb garden rather than a handful of rubbing alcohol. 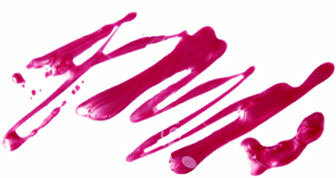 It’s a spray, not a gel, so there’s no sticky residue left behind, nor will it dry out your hands. And it doesn’t contain triclosan, the sketchy antibacterial chemical (found in many hand sanitizers) that has already been banned in some states and Canada for its potential adverse effects. Stock up, friends — and keep your fingers out of those makeup testers.